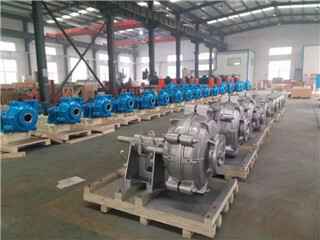 The company's SGR series vertical hot water pipeline pump (hereinafter referred to as electric pump), pipeline pump implementation standard JB/T6878-2006, this series of products is for pipeline pressurized delivery, to solve the pipeline pressure is too low to develop the novel electricity Pump. Due to the use of advanced mechanical seals, the motor shaft directly installs the impeller, so it has the characteristics of high efficiency, low power consumption, compact structure, small size, light weight and convenient decoration. 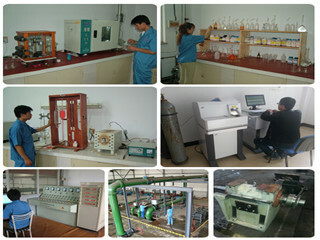 It can be used in series according to the needs of the head and flow. The electric pump is composed of three parts: electric motor, mechanical seal and water pump. The motor is single-phase or three-phase asynchronous motor; the mechanical seal is used between the pump and the motor. The rotor shaft of the electric pump is made of high-quality carbon steel material, and the shaft is protected by corrosion resistance. More reliable mechanical strength can effectively improve the wear resistance and corrosion resistance of the shaft. 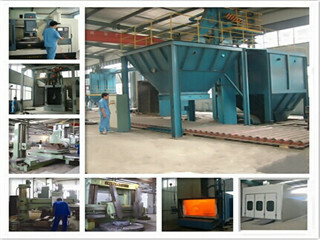 At the same time, it is easy to repair and disassemble the impeller. 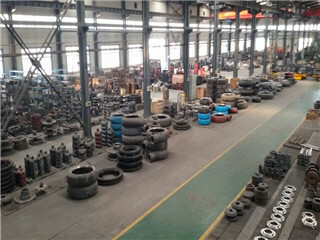 The seals of the fixed seals of the pump adopt "O" rubber seals for static sealing. 1. 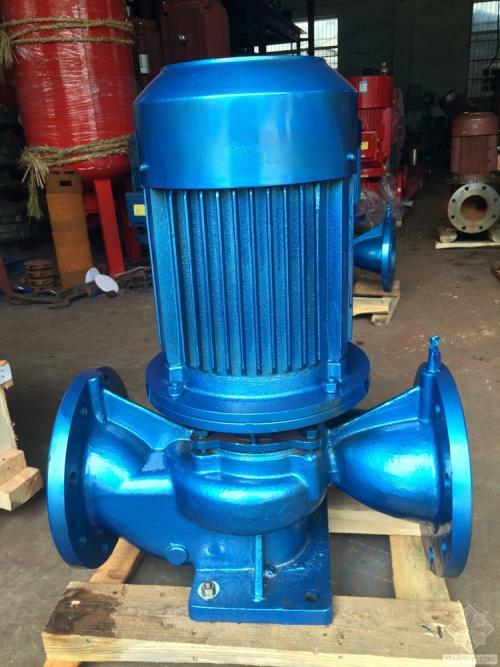 This series of electric pumps are suitable for high-rise building pressurized water supply, garden irrigation, pipeline pressurization, hot and cold water circulation, transportation of flammable and explosive liquids and corrosive liquids, and various boiler water supply, HVAC, oil pipeline equipment circulation. And pressurized support. 2, SG common type is suitable for high-rise building pressurized water supply, garden sprinkler irrigation, cooling tower water, long-distance water supply, refrigeration and washing, bathroom and other cold and warm water circulation; use temperature below 80 °C. 3, SGR hot water type is suitable for high temperature hot water pressurization cycle in greenhouses, boilers and other industries; the use temperature is below 100 °C. 1. Applicable to urban environmental protection, construction, fire protection, chemical, pharmaceutical, dye printing, brewing, power, electroplating, papermaking, petroleum, mining, equipment cooling, etc. 2. It is suitable for transporting clean water and other liquids with similar physical and chemical properties. 3. Install the rocker-type nozzle, and then spray the water into the air, and then spray it into small raindrops. It is a good machine for farms, nurseries, orchards and tea gardens. 4. 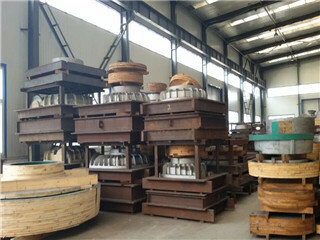 It can be used with any type and specification of filter press, and the slurry is sent to the filter for pressure filtration. 5. The power frequency is 50Hz/60Hz, the voltage is single phase 220V/240V, the three phase is 380V/415V/460V/660V, and the voltage fluctuation range is ±10% of the rated value.